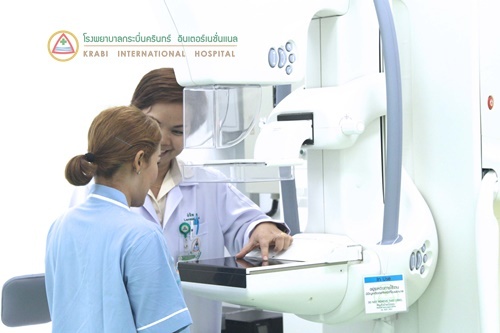 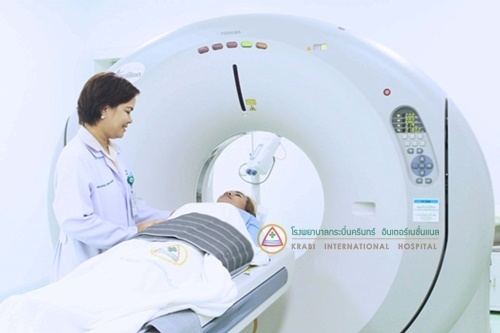 CT scan is the diagnosis to identify the organs’ abnormality through X-irradiation. 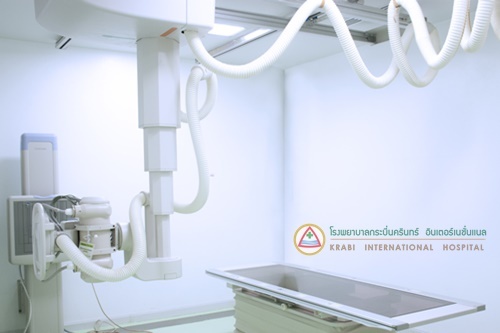 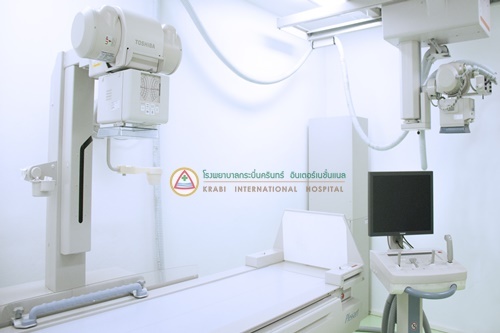 X-irradiation will be irradiated transversely into the organ which CT scan will let the computer create the specific organ’s figure accurately. 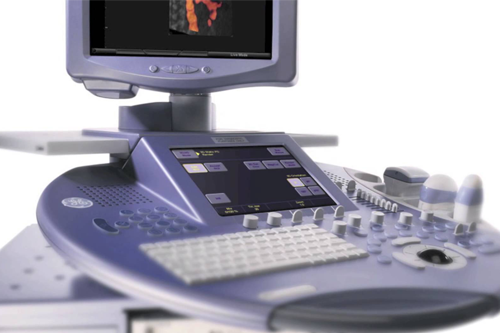 Ultrasound is the type of sound waves that has a frequency higher than 20,000 Hz. 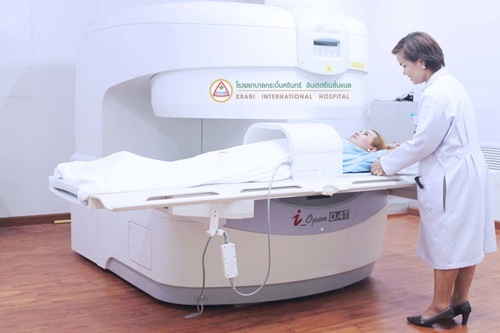 Now we use it for diagnosis of disease and the fetus’s health in the womb.